Ford Motor Co. is preparing major reductions to its worldwide workforce amid CEO Mark Fields’ renewed efforts to hike profits and address the company’s falling share price, The Wall Street Journal and Reuters reported, citing people briefed on the move. A source familiar with the plan told Reuters on Monday that Ford plans to shrink its salaried workforce in North America and Asia by about 10 per cent. Reuters, citing a person briefed on the plan, said Ford will offer generous early retirement incentives to reduce its salaried ranks by Oct. 1, but the company does not plan cuts to its hourly workforce or production levels. In Germany, where Ford’s European operations are based, the company has made voluntary buyout offers to a limited number of staff over the past few months, according to IG Metall union official Witich Rossmann, who added that he hasn’t been informed of a larger job-cut program. Ford is targeting $3 billion (all figures U.S.) in cost reductions this year to enhance earnings in 2018 as U.S. light-vehicle demand begins to slip after seven straight years of gains. Ford shares closed Monday at $10.94, up 2 cents, just above their 52-week low of $10.90 a share and well off their 52-week high of $14.04 a share. The company's stock price has suffered during the three years Fields has been CEO, succeeding Alan Mulally, and Ford’s market value has slipped behind Tesla Inc. and General Motors. The job reductions, which are expected to be disclosed as early as this week, affect salaried employees and aim to cut Ford's global head count by about 10 per cent, the Journal reported late Monday. It is not clear if there are additional employment cuts planned, Reuters said. 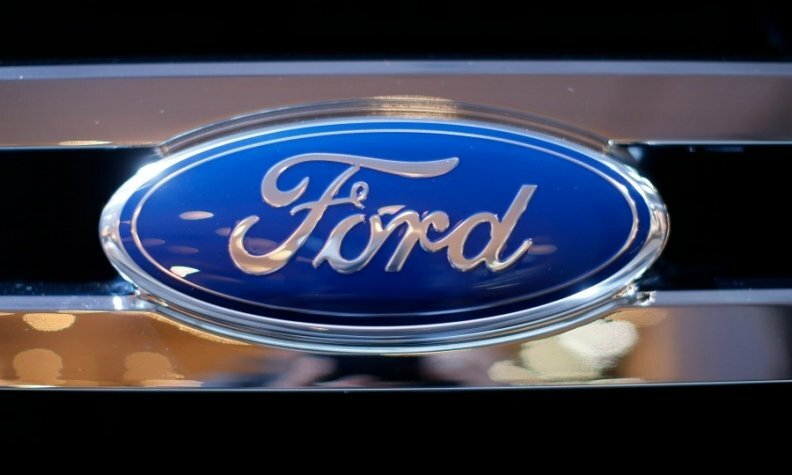 “We remain focused on the three strategic priorities that will create value and drive profitable growth, which include fortifying the profit pillars in our core business, transforming traditionally underperforming areas of our core business and investing aggressively, but prudently, in emerging opportunities,” Ford said in a statement in response to the Journal and Reuters reports. “Reducing costs and becoming as lean and efficient as possible also remain part of that work. We have not announced any new people efficiency actions, nor do we comment on speculation." The automaker may face potential fallout from President Donald Trump, who has made boosting U.S. auto employment a top priority. The company plans to emphasize the voluntary nature of the staff reductions, Reuters said. Ford said last month when it reported first-quarter earnings that it planned to cut $3 billion in costs. The company's first-quarter profits fell by $900 million to $1.6 billion from a year earlier, as revenue rose and profit margins shrank. Even with first-quarter revenues rising by $1.4 billion, or four per cent, to $39.1 billion, reflecting a strong sales mix, profits were pinched by charges for recalls, continued investment in new mobility services and higher parts costs for some 2016 product launches.